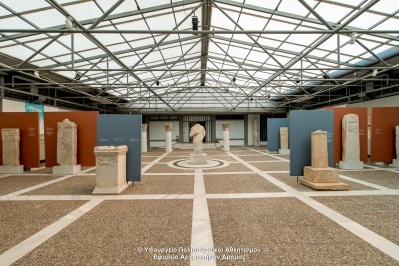 The building of Historical Museum of Alexandroupoli is located in the center of the city, opposite the Town hall. 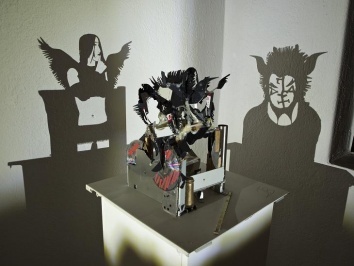 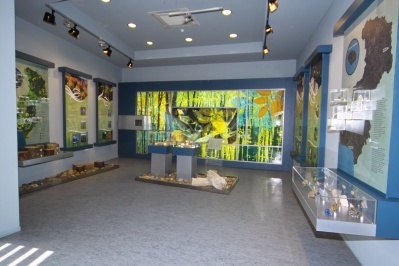 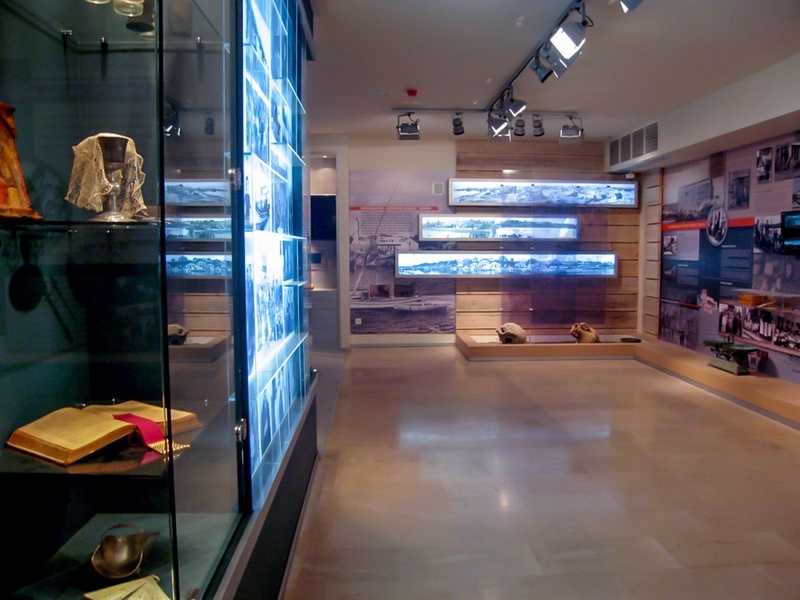 The museum has a total area of 700 sq.m. 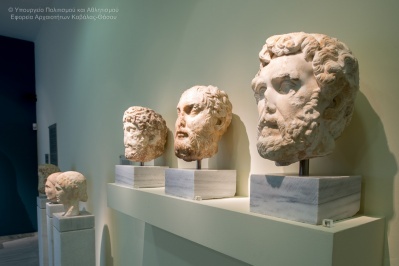 which are developed on four levels. 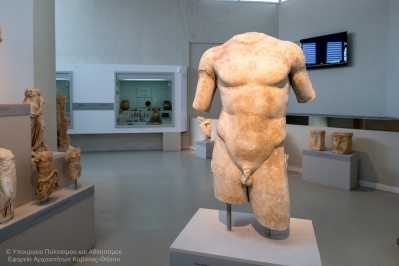 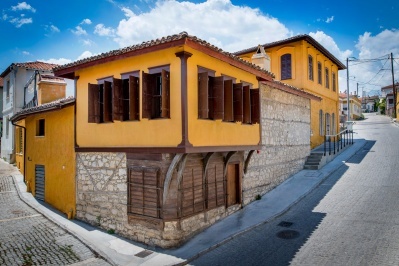 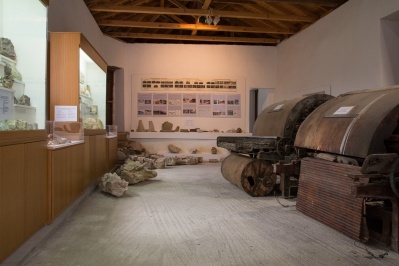 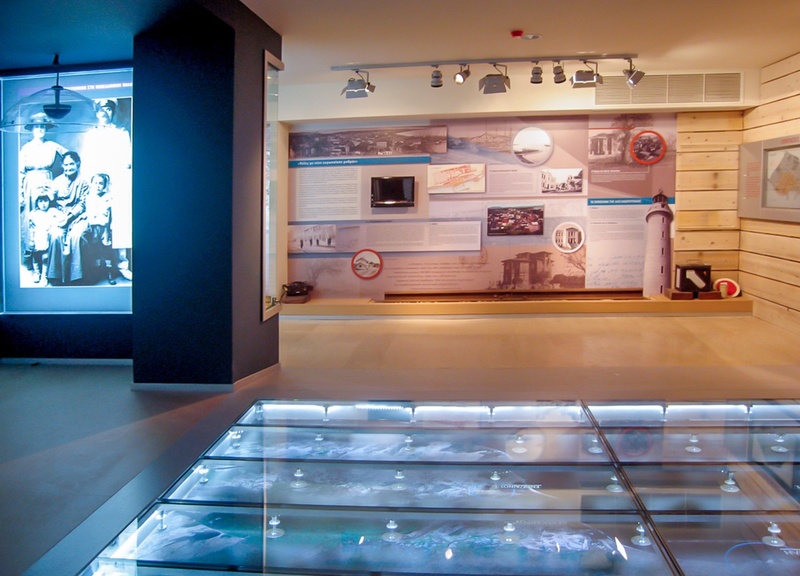 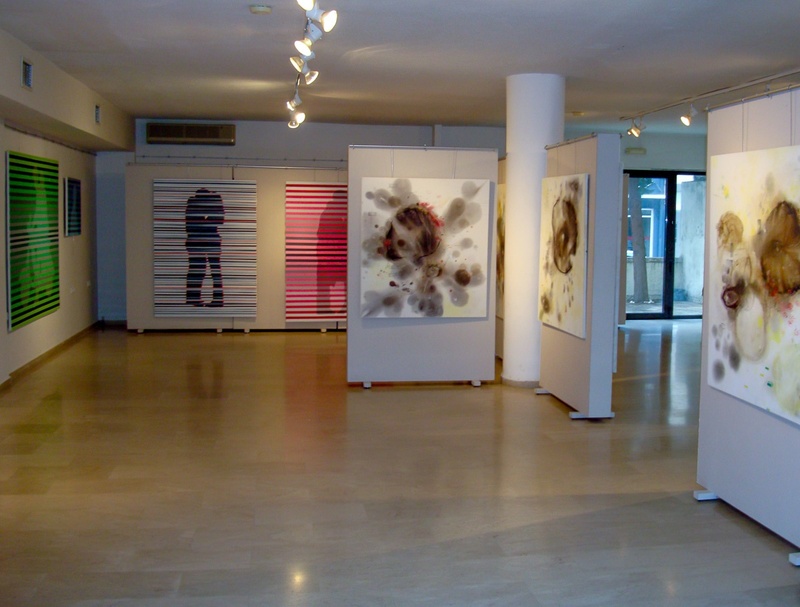 On the 1st level exist the permanent exhibition with the history of the city of Alexandroupolis . 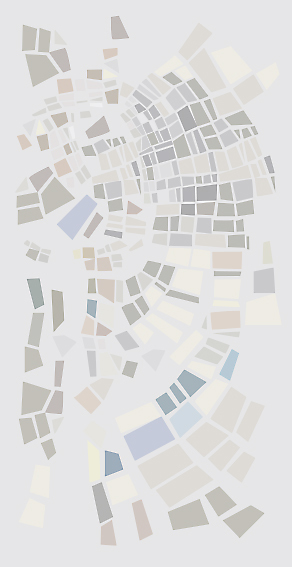 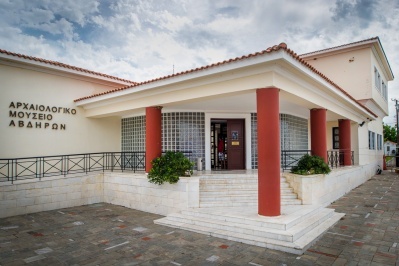 It includes separate sections for the archaeological sites around the city, the foundation of the city, the relation with the railway and the port, the architectural character, the economic and political historical course, the cultural and social life and the presentation of the population groups who formed it. 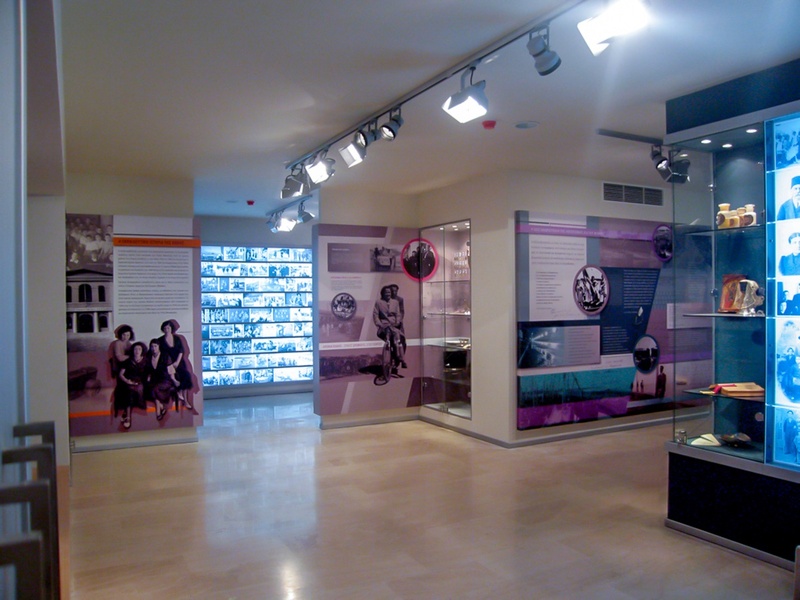 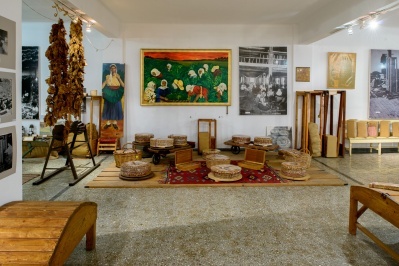 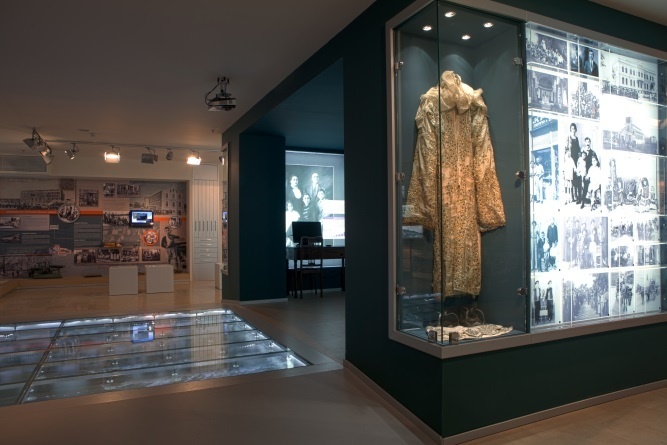 The mezzanine hosts the Helen Filippides collection of “Sarakatsan” costumes. 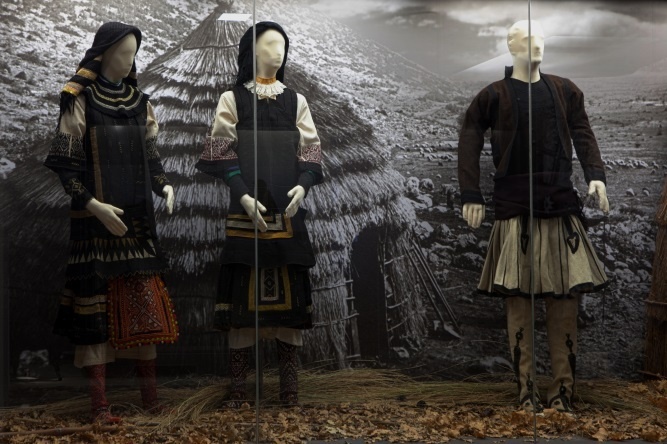 Through unique exhibits and representations, is presenting the life, the activities and the artefacts of “Sarakatsan” women in their particular nomadic life. 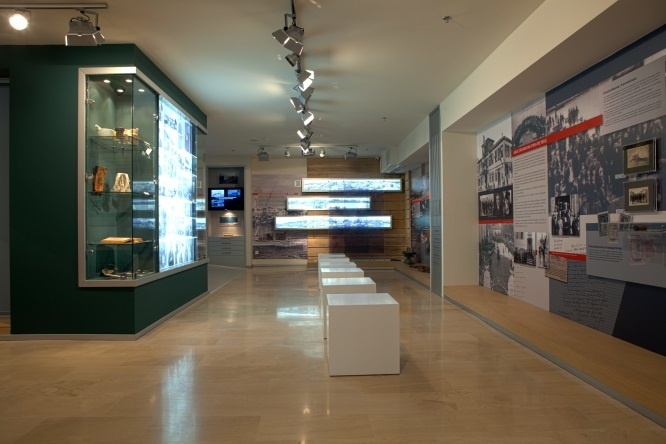 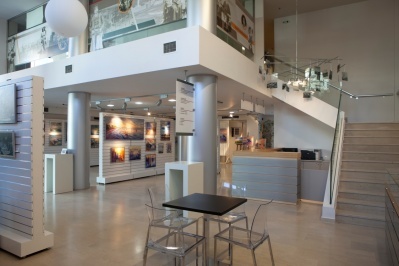 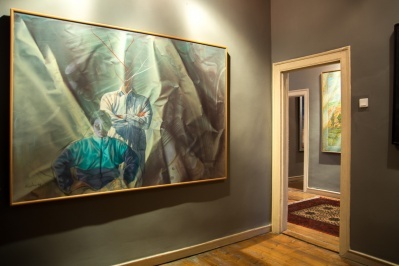 The ground floor is used for periodic exhibitions and various events of the Museum. 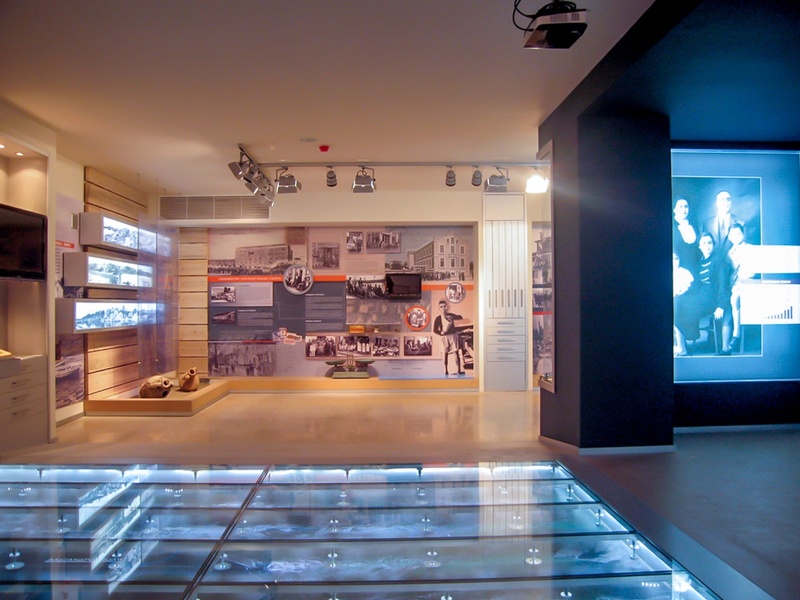 In the basement are stored the collections, the archives and the library of the Museum. 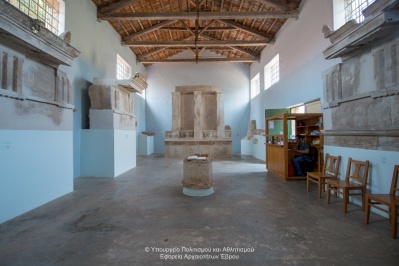 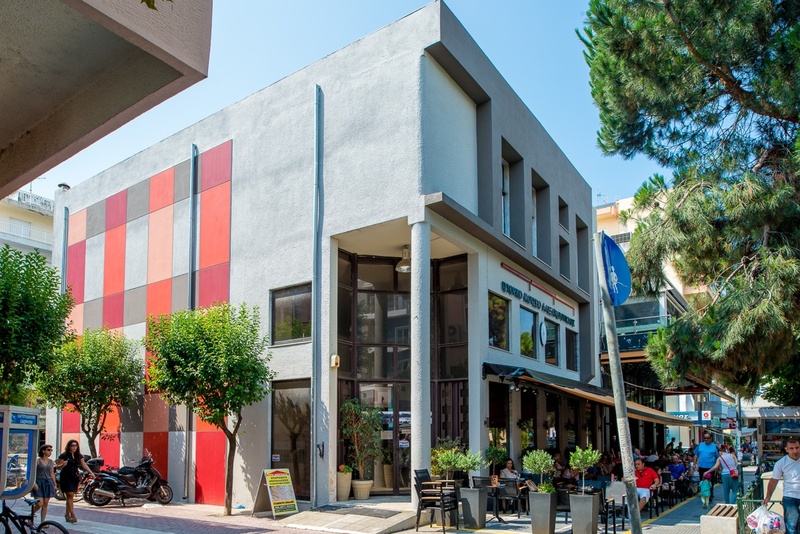 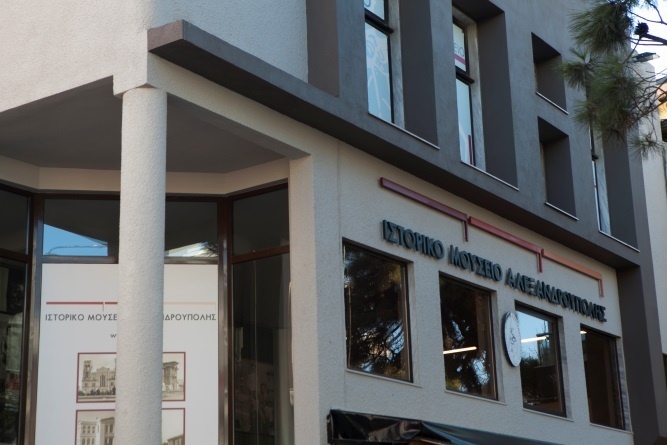 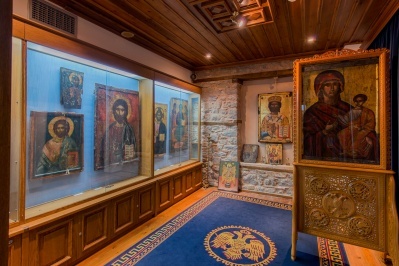 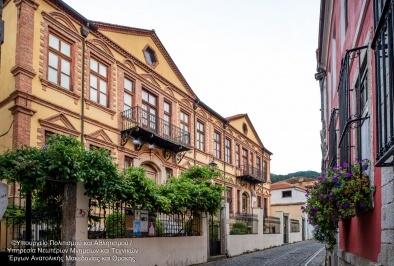 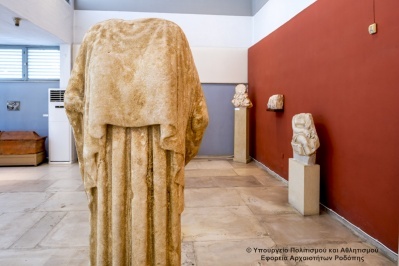 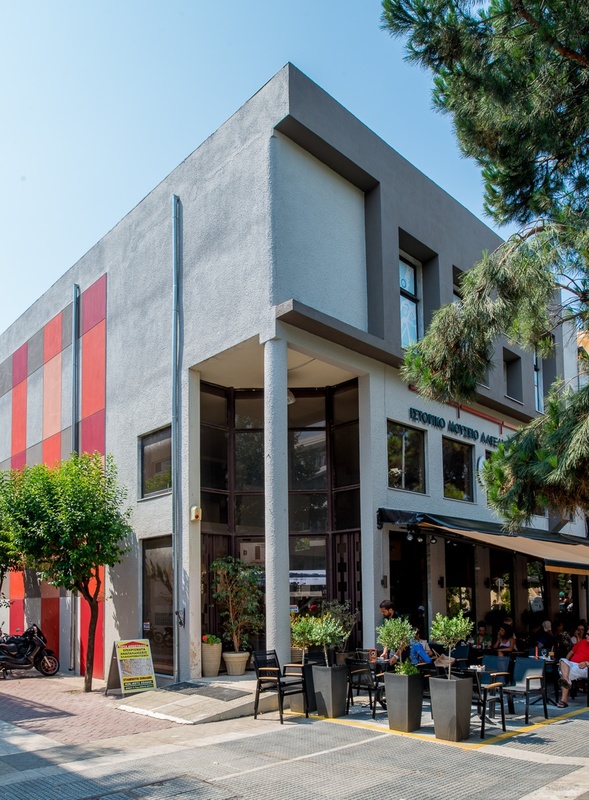 The Historical Museum of Alexandroupolis organizes temporary exhibitions, day conferences, lectures, book presentations, educational programs, cultural events and tours with historical and cultural interest in Greece and abroad.